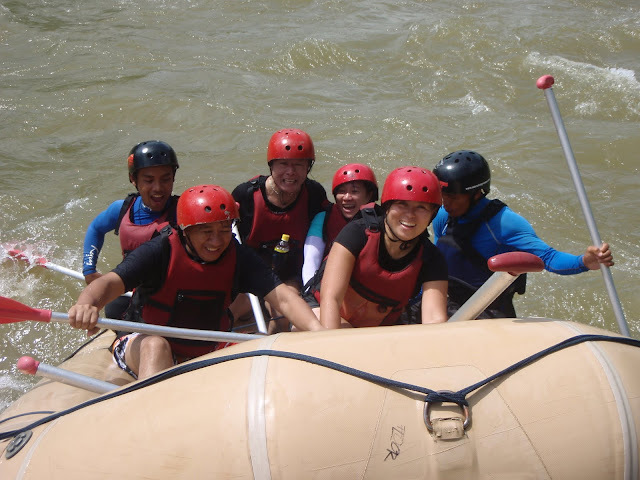 If it is adventure you want, Bukidnon can take you to the extreme. After a media tour organized by the Department of Environment and Natural Resources (DENR) to celebrate Mt. 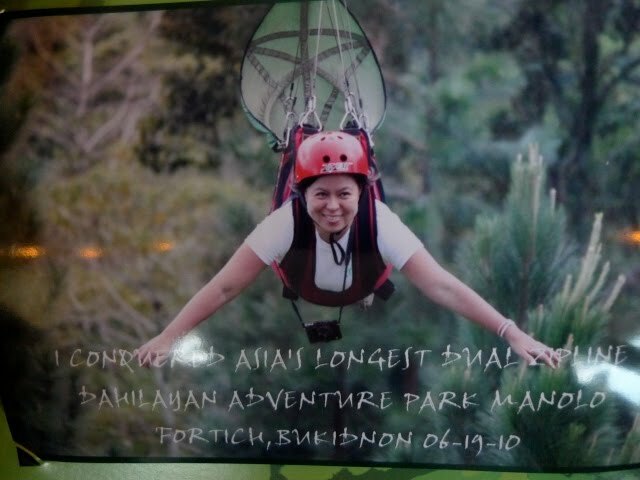 Kitanglad as an ASEAN Heritage Park, I got to soar and plunge at Bukidnon's (and Cagayan de Oro's) popular adventure destinations. 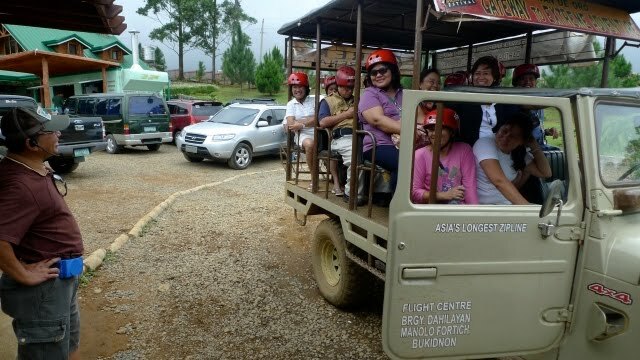 First stop was the Dahilayan Adventure Park (www.dahilayanadventurepark.com), which boasts of Asia's longest dual cable zipline, is located at a buffer zone of Mt. Kitanglad and is a major boost in the province's tourism efforts. We were briefed by Mechanical Engineer Elpidio “Elpi” Paras, owner and founder of Dahilayan Adventure Park, on the park's tourism feat. He said the park draws more than 10,000 foreign and local tourists a month. 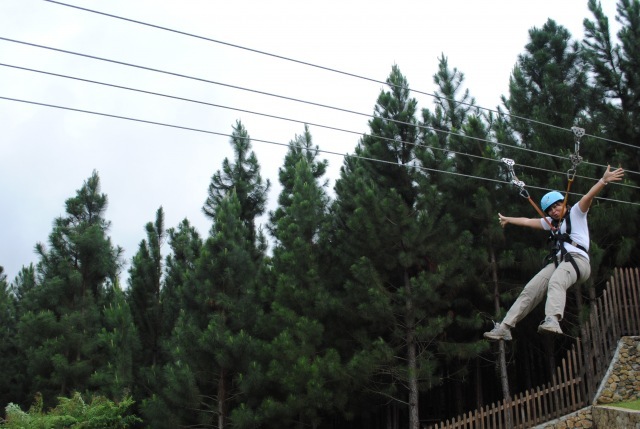 We tried first the 320 Meters and 150 Meters zipline before main attraction, the 840 meter zipline. We were briefed before take off. The 4x4 ride to the launch pad was actually a thrilling experience in itself. 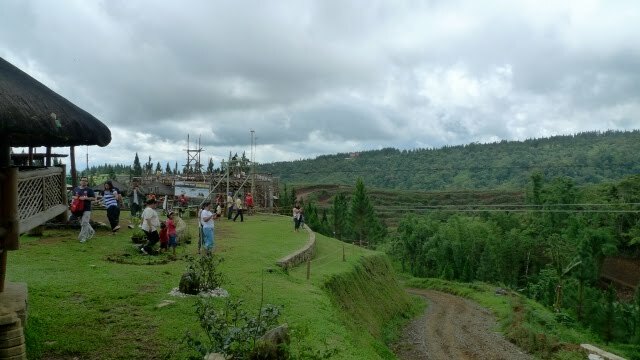 The launch point is at 4,700 feet above sea level and takes riders to an average speed of 45 kph, through the verdant Dahilayan. We were sponsored by the operators of the Adventure Park, so lucky me! I only spent a few bucks for the souvenir shot. 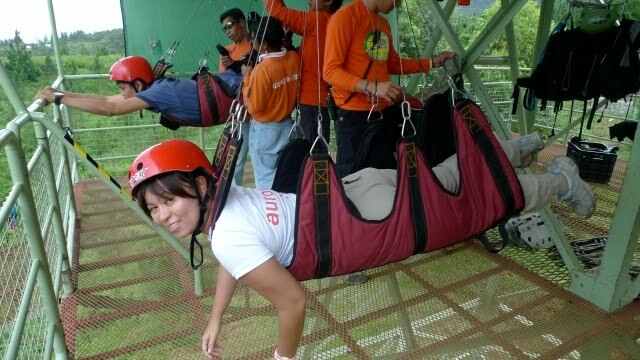 The 840 Meters zipline costed Php 500.00. 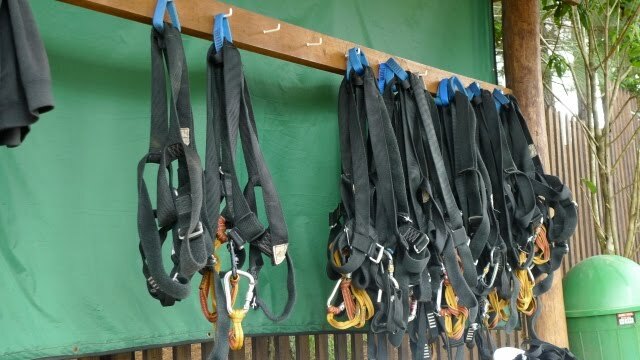 The 320 Meters and 150 Meters zipline costed Php 250.00. An all-ride package costed Php 600.00. 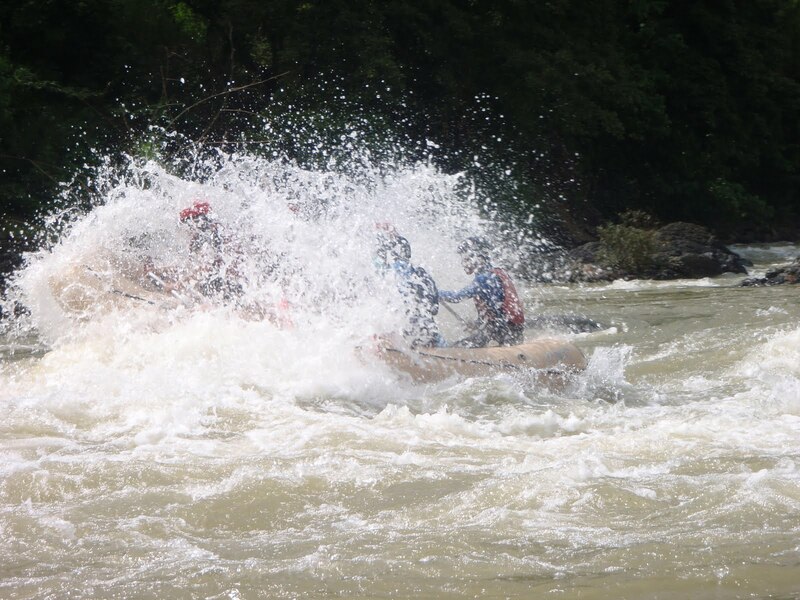 Next was White Water Rafting. Okay, somewhere along the course, you'll hit Bukidnon. Having two days left in Cagayan de Oro, I decided to try this. I sourced out the number of Kagay ( www.cdorafting-map.com/) from one of the blogs. It was Php 700.00 per head for basic 3 hours and Php 1,000.00 for advance 4 hours. I should have specified I want advance. Anyway, that included transpo, guides and gears. 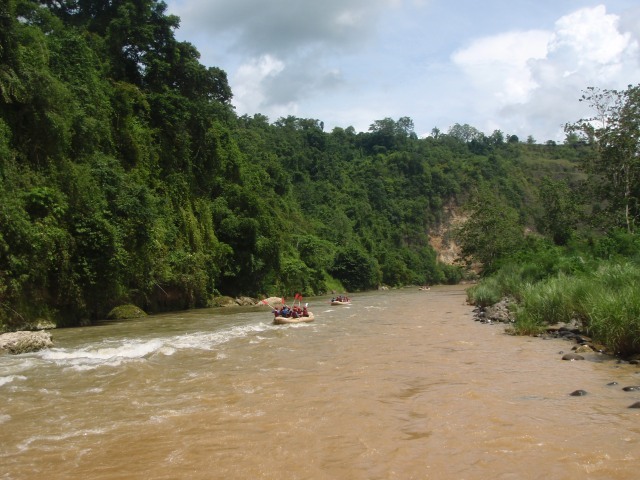 Kagay (which means river) is considered one of Cagayan de Oro’s premiere whitewater rafting outfitter. 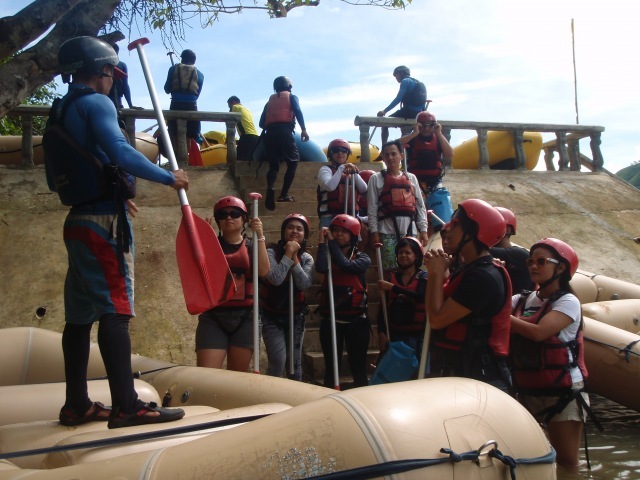 Their river guides were trained both by the International Rafting Federation and the Philippine National Red Cross. Percy was our guide, and I think we got the best. Participants were briefed and braced for the adventure up ahead. It was a total rush, with occasional moments when we were allowed to just appreciate the lush backdrop of the majestic Cagayan River. And, it all ended with good meals and conversations with new found friends.